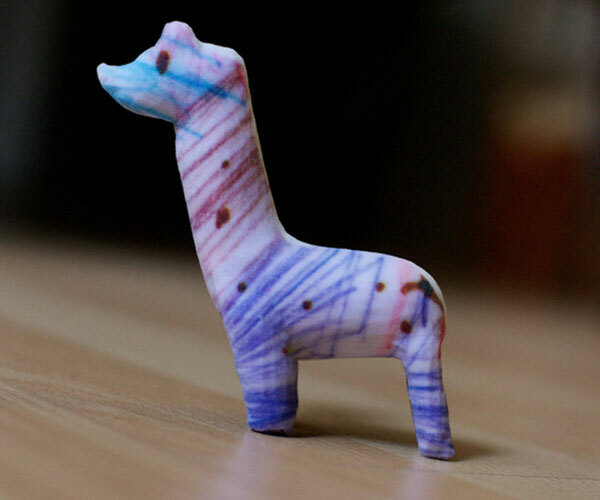 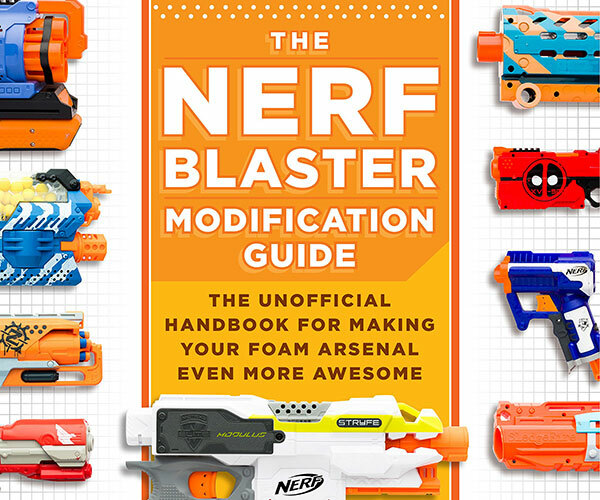 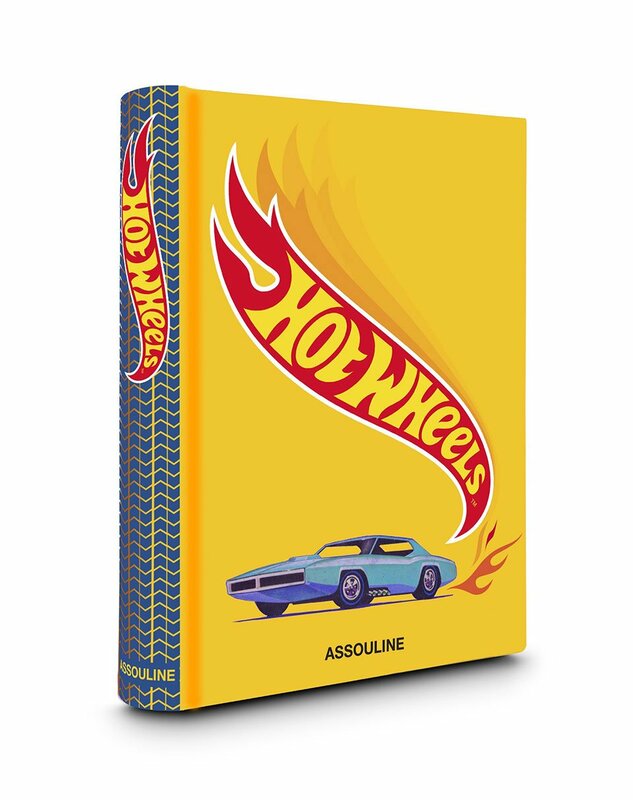 Publisher Assouline is coming out with a hardcover book about one of the world’s most popular toys. 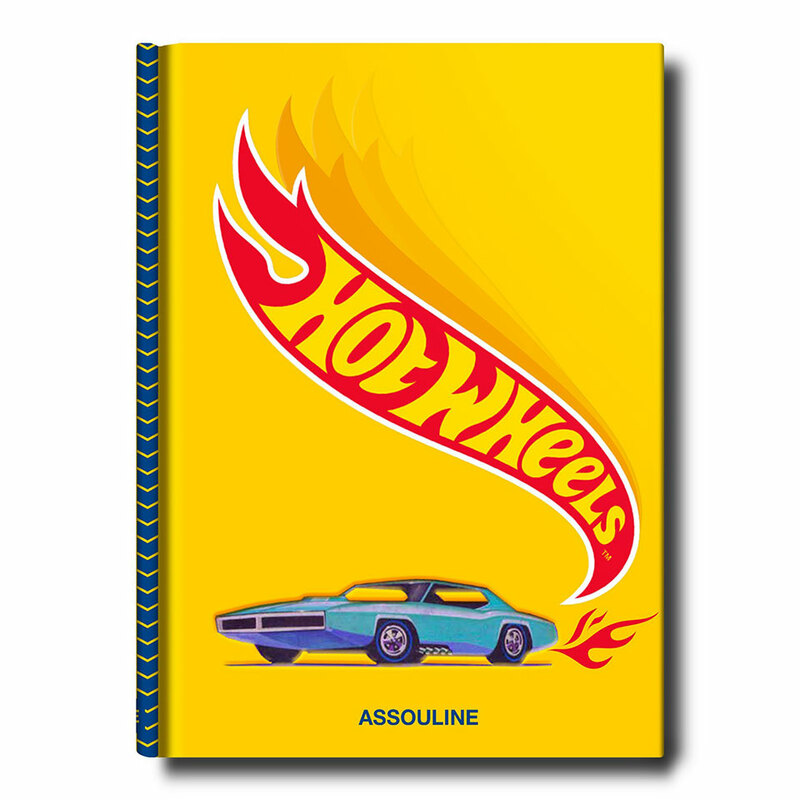 Hot Wheels features 300 pages and over 200 illustrations, covering the origins, evolution and even the future of the brand. 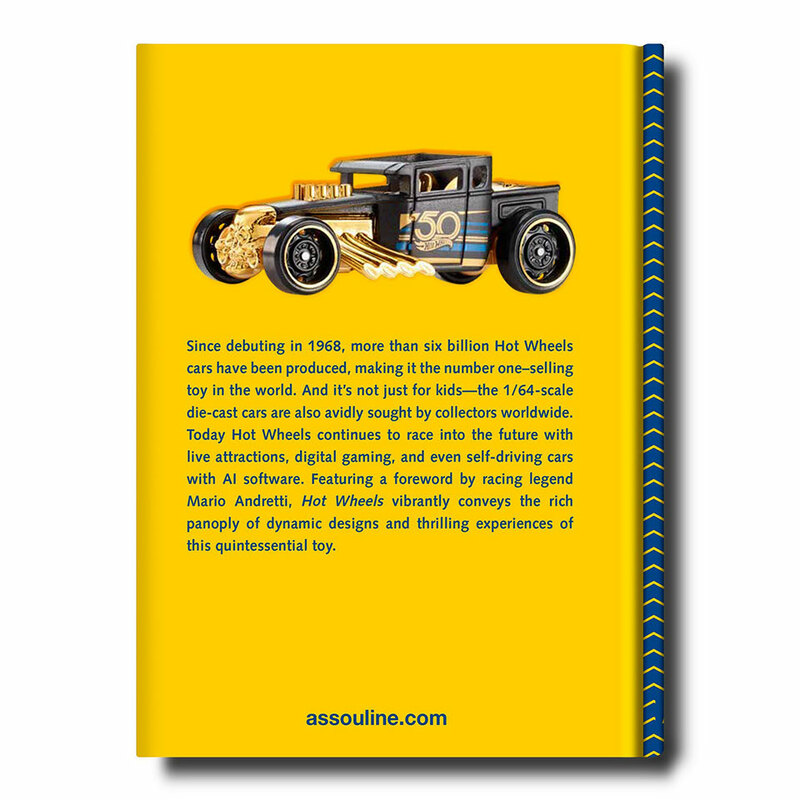 Featuring a foreword by racer Mario Andretti.